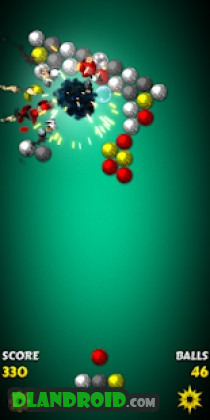 Magnet Balls 2 is a Puzzle android game made by crazy owl that you can install on your android devices an enjoy ! 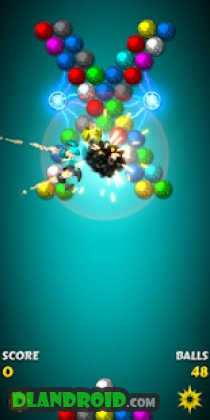 Magnet Balls is a bubble-burst styled game with a small twist. The balls are magnetic and will shift as groupings become unbalanced. 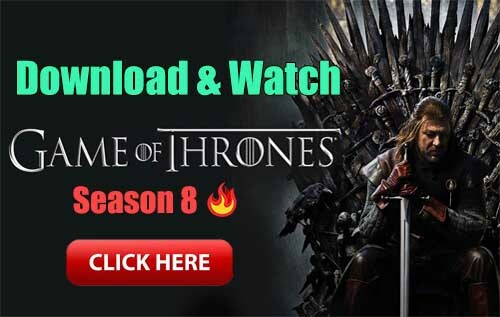 It’s an interesting twist that will open up moves that will keep the game going or close the gap making finding a move all the more challenging. Sure, it’s another bubble-breaker game but the magnetic effect does help Magnet Balls from playing like any other bubble-breaker game. Game play is challenging and somewhat addictive making Magnet Balls worth a try. Game play is along the lines of every other bubble-breaker game. You have a series of colored balls drifting down the screen. Your job is to shoot additional balls into the approaching mass of balls and create combinations of three or more of the same colored balls. If the mass of approaching balls reach the bottom of the screen, the game’s over. Balls are magnetically charged and when close to other balls will be pulled together. This can cause the group of balls moving down the screen to shift a little when this attraction closes gaps in the group. To help keep things interesting, you have a bonus ball that will explode a few extra balls when it’s used in a combination and the longer you play, more colored balls come into play. 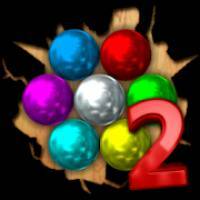 Magnet Balls is an attractive bubble-breaker game. It starts a little on the slow side but picks up pace quickly. The magnetic shifts that occur will keep you on your toes and the game does have an addictive quality to it.